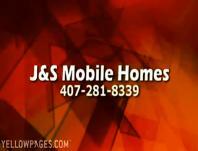 J & S Mobile Home Service also does mobile home demolition and removal. 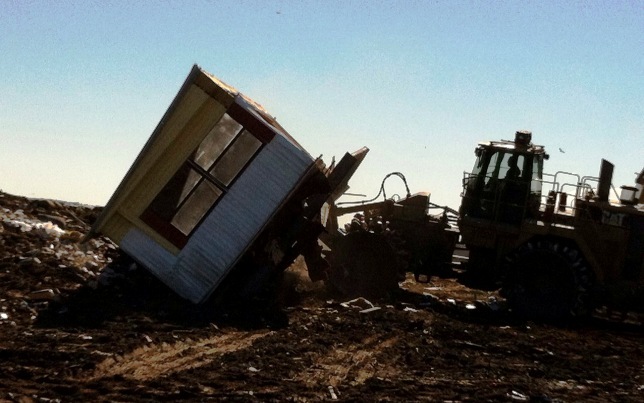 We can do one of two things – a total on-site demolition of the home, or we can transport the home to the landfill. 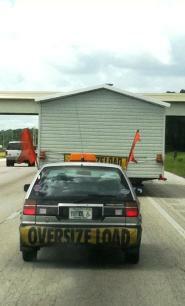 At J & S Mobile Home, we are licensed, bonded and insured. 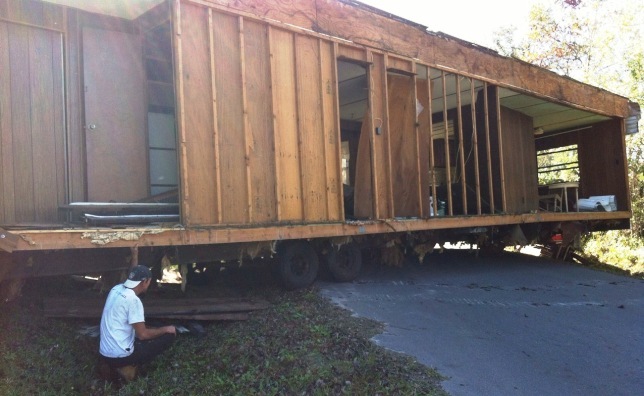 Using us means the demolition work and home removal will be done in a safe, quick and efficient manner.